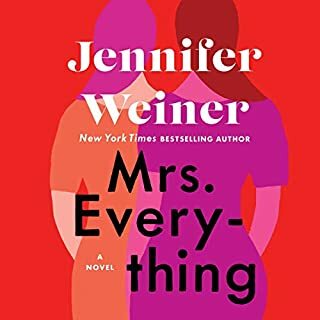 From Jennifer Weiner, the number-one New York Times best-selling author of Who Do You Love and In Her Shoes comes a smart, thoughtful, and timely exploration of two sisters’ lives from the 1950s to the present as they struggle to find their places - and be true to themselves - in a rapidly evolving world. Mrs. Everything is an ambitious, richly textured journey through history - and herstory - as these two sisters navigate a changing America over the course of their lives. 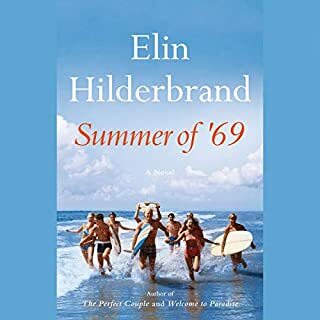 Beloved author Elizabeth Gilbert returns to fiction with a unique love story set in the New York City theater world during the 1940s. Told from the perspective of an older woman as she looks back on her youth with both pleasure and regret (but mostly pleasure), City of Girls explores themes of female sexuality and promiscuity, as well as the idiosyncrasies of true love. In 1940, 19-year-old Vivian Morris has just been kicked out of Vassar College, owing to her lackluster freshman-year performance. 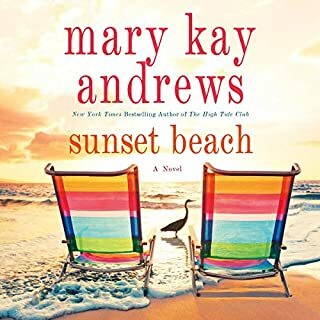 Her affluent parents send her to Manhattan to live with her Aunt Peg. From the number one New York Times best-selling author Jojo Moyes, comes the story of a young woman who finds new meaning in life after opening an eclectic shop and comes to terms with the secrets of her past. From the moment Lucy met her husband's mother, Diana, she was kept at arm's length. Diana was exquisitely polite and properly friendly, but Lucy knew she was not what Diana envisioned. That was five years ago. Now, Diana is dead, a suicide note found near her body. Diana claims she no longer wanted to live because of a battle with cancer. But the autopsy finds no cancer. The autopsy does find traces of poison and evidence of suffocation. Nina Gregory has always been a good daughter. Raised by her father, owner of New York City's glamorous Gregory Hotels, Nina was taught that family, reputation, and legacy are what matter most. And Tim - her devoted boyfriend and best friend since childhood - feels the same. But when Nina's father dies, he leaves behind a secret that shocks Nina to her core. As her world falls apart, Nina begins to see the men in her life in a new light. And soon Nina finds herself caught between the world she loves and a passion that could upend everything. Ronni Sunshine left London for Hollywood to become a beautiful, charismatic star of the silver screen. But at home she was a narcissistic, disinterested mother who alienated her three daughters. 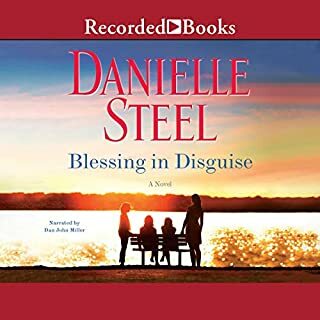 As soon as possible, tomboy Nell fled her mother's overbearing presence to work on a farm and find her own way in the world as a single mother. The target of her mother's criticism, Meredith never felt good enough, thin enough, pretty enough. Her life took her to London - and into the arms of a man whom she may not even love. 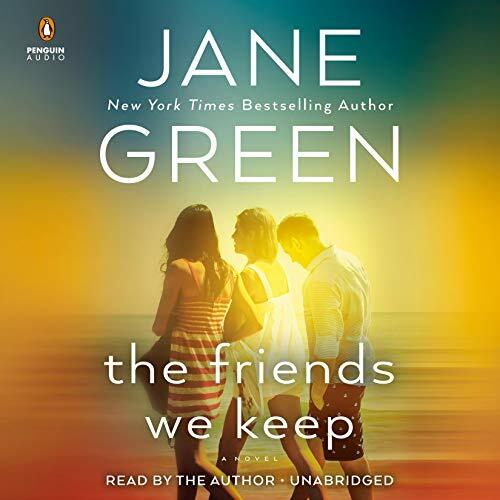 The Friends We Keep is the heartwarming and unforgettable new novel from Jane Green, New York Times best-selling author of The Sunshine Sisters and The Beach House. Evvie, Maggie, and Topher have known one another since college. Their friendship was something they swore would last forever. 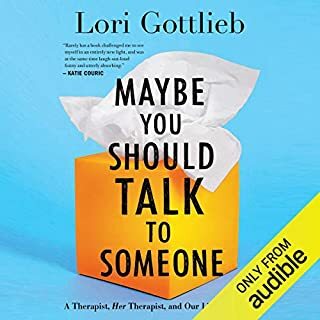 Now, years have passed, the friends have drifted apart, and they never found the lives they wanted - the lives they dreamed of when they were young and everything seemed possible. Evvie starved herself to become a supermodel but derailed her career by sleeping with a married man. Maggie married Ben, the boy she fell in love with in college, never imagining the heartbreak his drinking would cause. Topher became a successful actor, but the shame of a childhood secret shut him off from real intimacy. By their 30th reunion, these old friends have lost touch with one another and with the people they dreamed of becoming. 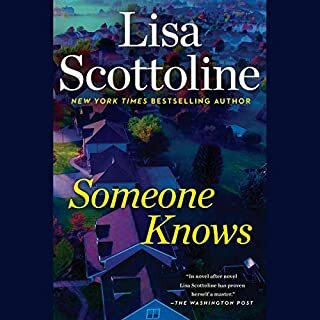 Together again, they have a second chance at happiness...until a dark secret is revealed that changes everything. The Friends We Keep is about how despite disappointments we’ve had or mistakes we’ve made, it’s never too late to find a place to call home.